Search engines such as Google, Bing, and many others are constantly evolving in ways aimed at providing users with more. When discussing these search engine changes, the term “more” can refer to a lot of things such as more data, more accessibility, and so on and so forth. Although, these changes often go unnoticed by many. And even when they are detected by SEO professionals, these individuals are not always sure how to go about getting the best out of these new changes in order to help their website in any way possible. 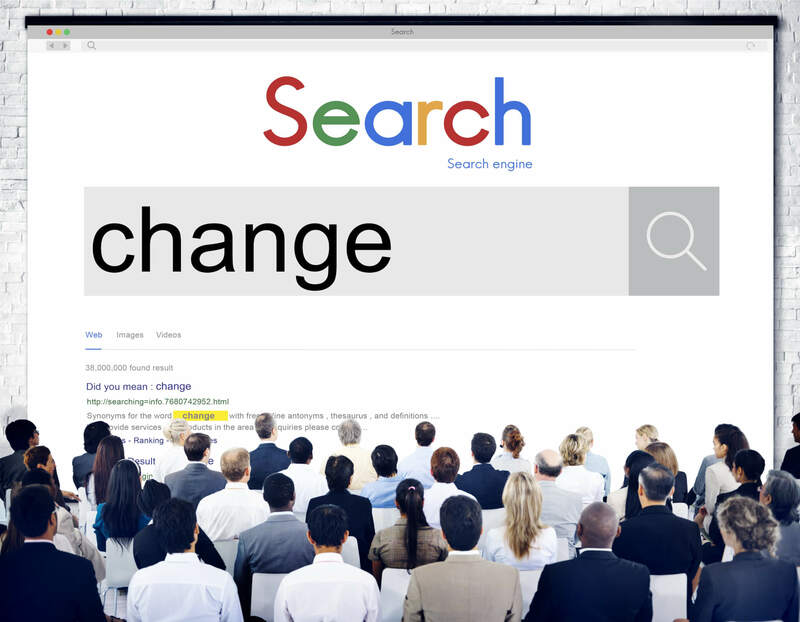 Capitalizing on any changes made to search engines can allow you to stay ahead of the competition and retain search rankings. To do this, one must be constantly on the lookout for evolutions within search engines. A good example of this would be Google, who is updating their search engine on a daily basis in order to provide its users with the most accurate and complete data possible. This means that there is always something to keep an eye out for when it comes to Google, and in 2019 there could be a few exciting evolutions. Typically, when people think of changes to search engines their mind automatically goes to algorithm changes that heavily affect rankings. But these are not the only changes that should be looked out for. Google is also constantly developing and adding features to its search engine in order to help not only users but also businesses get and provide accurate information. One of the emerging evolutions that have been recently spotted by a user on Reddit appears to be a pronunciation feature aimed towards helping users more accurately pronounce words. According to a Google spokesperson who spoke with Search Engine Land, this pronunciation tool is “an experiment” that they are running. This development would go far beyond helping individuals learn how to properly pronounce everyday words as it can also help businesses whose names are commonly mispronounced (Adidas, Porsche, etc.) to educate people and further strengthen the brand name. In addition to this, Google has been testing out two new buttons that appear in the Google My Business section with the labels “Reserve A Table” and “Tables Tomorrow”. Although this is originally thought to be aimed at restaurant reservations, it could also come in handy for businesses such as auto shops, salons, and any other place that requires an appointment to be booked.